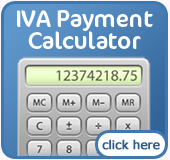 After an IVA has finished, it will show on your credit rating for a further 12 months. 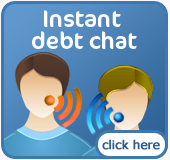 Rather than being unable to borrow though, you will probably find that credit agencies will look favorably on the fact that you have had the discipline to pay off your IVA and thus will be willing to lend. With bankruptcy, as another example, lenders will not look so favorably on you after the term of your bankruptcy ends. As far as they are concerned you will not have proven yourself to them in the same way you would have done by completing an IVA. To make sure the IVA has been removed after the aforementioned period, you can obtain a free copy of your credit report, which will show you anything that may be counting against you. In summary, after an IVA you should be able to borrow the same as anyone else, just make sure you do it wisely!